First Book is a national nonprofit that’s committed to increasing access to quality education by making great books and resources affordable to the educators who are serving kids in need. Through its award-winning site, the First Book Marketplace, First Book provides a range of products – from brand new, recently-published books at generally 50-90 percent off the retail price to discounted coats, backpacks, and school supplies, so educators can have what they need to teach, and kids can have what they need to learn. First Book believes that all kids deserve a quality education, no matter where they go to school. Access to books is critical for children. Just having access to books is one of the main determinants of a child’s future education level, but it is common for low-income neighborhoods to have only one book per hundreds of children. In one Washington, D.C., neighborhood, recent research found there was just one book per every 830 children. More than 80 percent of the respondents to a survey of First Book’s 400,000-member network indicated that without First Book, their children would have very few or no new books. All kids deserve access to high-quality, relevant titles that speak to their own experiences, and that help them develop empathy for their peers. The First Book Marketplace offers a robust, curated selection of titles with a consistent and intentional emphasis on diversity and inclusion – the focus of First Book’s Stories for All Project™ – including a large number of titles that elevate the experiences of kids living in poverty, providing valuable mirrors for those kids and windows for their peers. 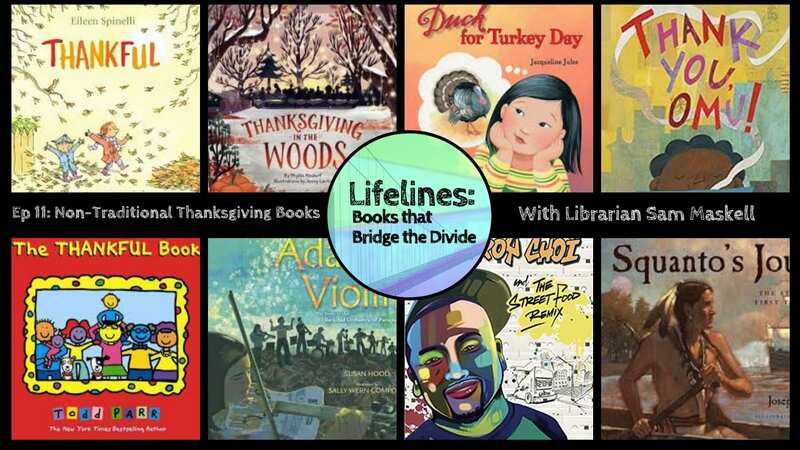 Educators in Title I schools or program leaders serving a high population of families in need can register with First Book for free and receive access to all these resources and more. Visit www.firstbook.org to become a member (for free!). If you’re not an educator but you want to help those who are, please consider making a donation. Your donation helps First Book support the work of educators, grow a culture of literacy, and put books in the hands of kids who need them most. Ninety-seven percent of donations to First Book go straight to providing books and resources.